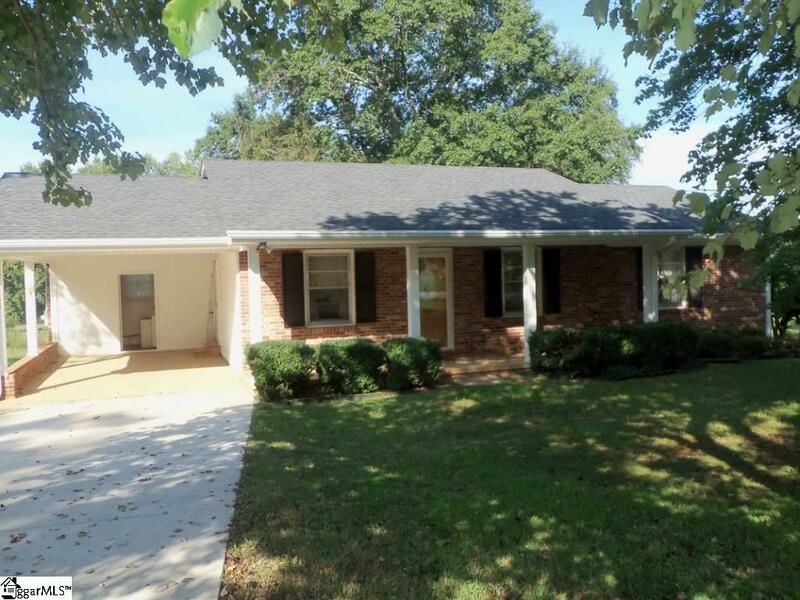 Cute Brick Home on Almost 2 acres! If you have been looking for a home with land, this one is for you. Green Pasture with a Barn partially fenced. Great property for a Residence. Perfect location with Potential for Commercial use. Where else can you get this much land and a home in Greer at this price? Must see this one!! Call today for an appointment.